The global phenomenon, WICKED is currently defying gravity at Sunderland Empire for a limited and final North East engagement, and cast members Steven Pinder, Iddon Jones, Nikki Bentley, and Daniel James Greenway have supported the launch of ‘Smoke & Mirrors’, an exciting and ambitious new theatre project tackling the themes of bullying and social media. The national project led by the Ambassador Theatre Groups, Creative Learning and Community Partnerships teams in SUNDERLAND, Glasgow, Liverpool, Stoke, Milton Keynes, Aylesbury, Brighton, Richmond and London’s West End will see THOUSANDS of young people & young adults from across the UK engage with the innovative new project through locally led creative projects to address the poignant themes of the award-winning production. Throughout the project at Sunderland Empire young people will be empowered to take the lead and use their own ideas and perspectives for the creation of an original piece of theatre that addresses the theme of the national project, with the support of theatre professionals. Young people will be encouraged to think about the impact of different behaviours which are prevalent in the production, whilst also developing important transferable life skills such as confidence, communication, leadership and team working skills. Anthony Hope, Creative Learning & Community Partnerships Manager, Sunderland Empire said: “We are extremely excited and privileged to launch this project in Sunderland. 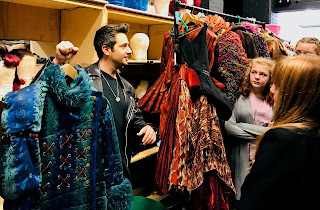 The themes of Wicked are particularly resonant with young people today and the production expresses these in such an inspirational and accessible way. Social Media is at the heart of this project and groups from across the UK will embark on a social media project that proudly supports WICKED’s anti bullying campaign which is run in partnership with the Anti-Bullying Alliance, one of WICKED’s FOR GOOD charities. Hollie Coxon, Head of UK Creative Learning & Community Partnerships, Ambassador Theatre Group said: “This exciting project will see young people from nine localities across the UK engage creatively with their theatres to address the prominent and important topic of social media and bullying. 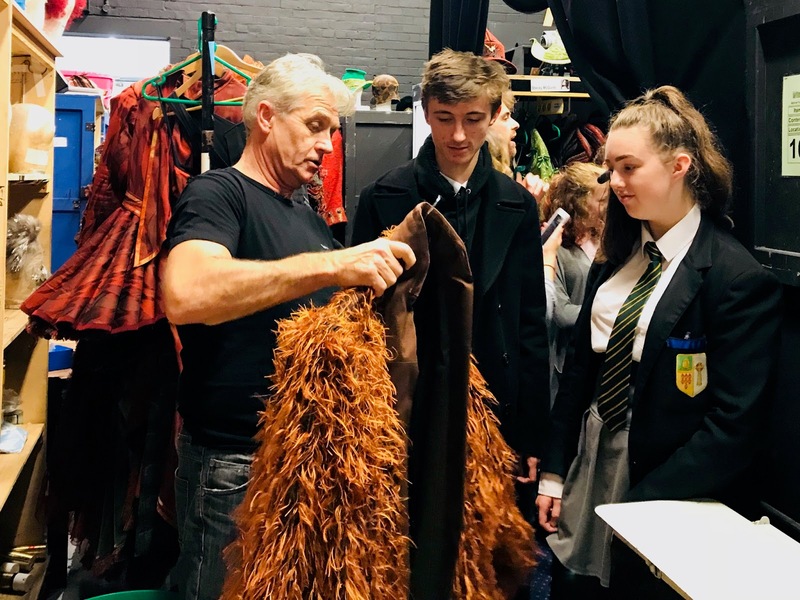 Partnership is firmly at the heart of what we do, and we are ecstatic that our teams will work with local partners across the UK, as well as Wicked on tour and in London, alongside their fantastic Learning team on this new national project. The synergy between the theme of the project and Wicked will provide incredible opportunities to inspire and inform the experiences of the local young people who engage with this project. Wicked continues until Saturday 29th September at Sunderland Empire. Some seats are still available from Monday – Wednesday performances. Check for returns, single seats and standing tickets for weekend performances. Tickets from £17.50.